Plans to build a new high-speed rail line linking major British cities continue with the recent government announcement of the contractors who will take respon­sibility for the first phase. HS2, as the planned line has been dubbed, will link London and Birmingham. The entire HS2 line, not to mention the new high-speed trains that will use it, will make extensive use of stainless steel in in their construction. In the early stages, tunneling work will involve great usage of rebar which is usually held in place using stainless steel wire. Stainless steel is the material of choice due to its superior strength combined with an excellent resistance to corrosion. The metal will also avoid any unsightly staining of the exterior concrete. Speaking about the HS2 project, Transport Secretary Chris Grayling commented: "As well as providing desperately needed new seats and better connecting our major cities, HS2 will help rebalance our economy." Once again, as with countless construction projects all over the world, stainless steel will play a leading role. 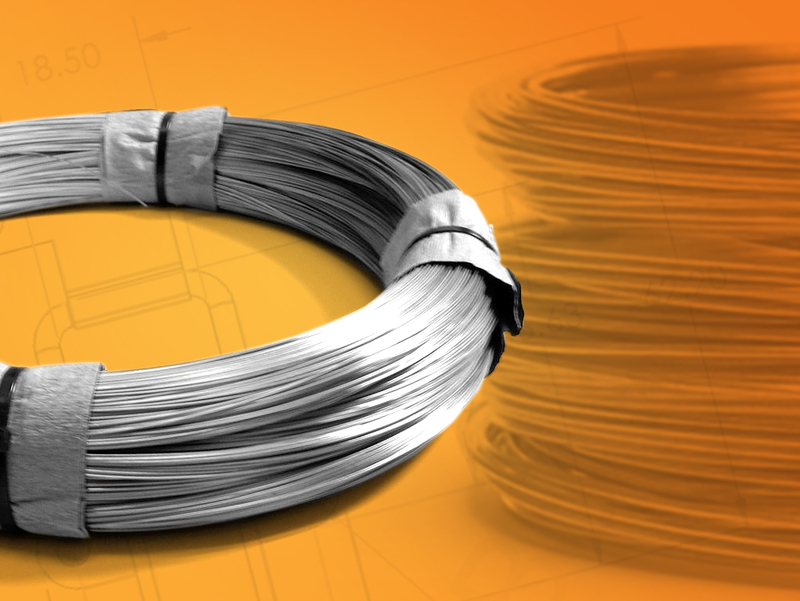 Find out more about stainless steel wire on our website.